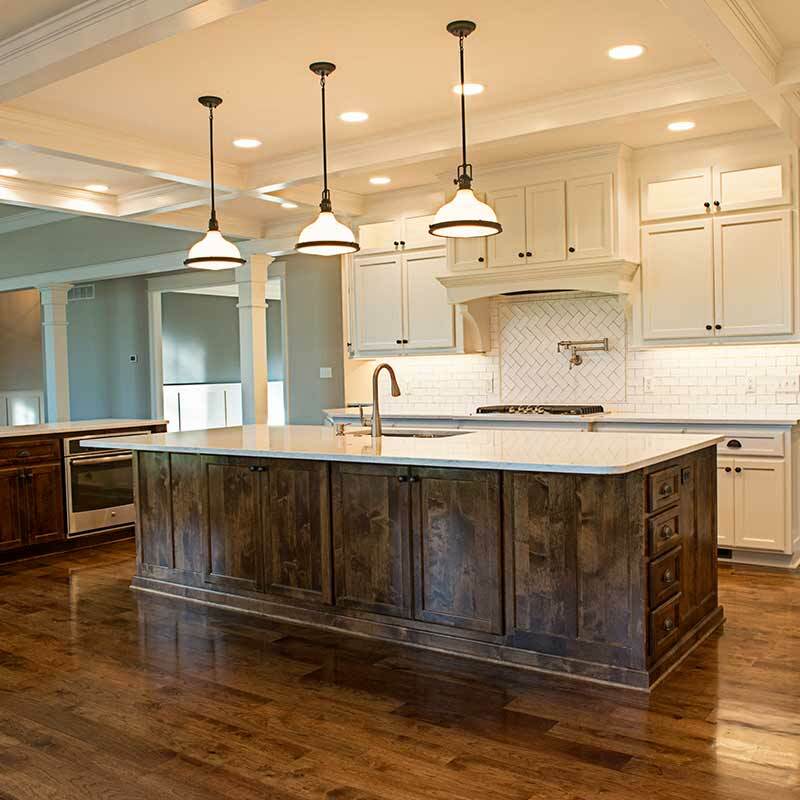 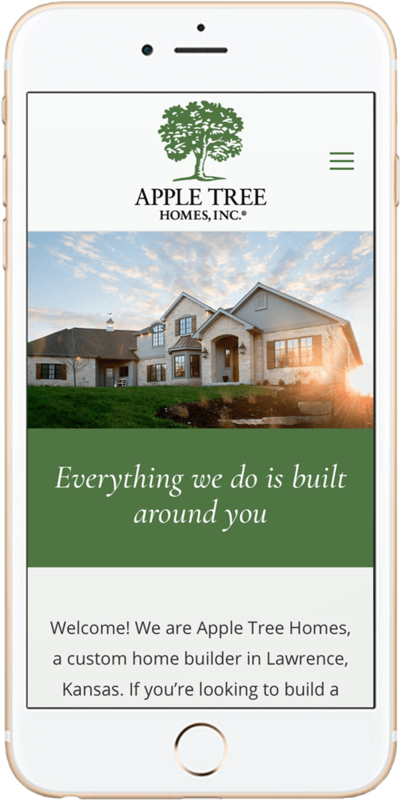 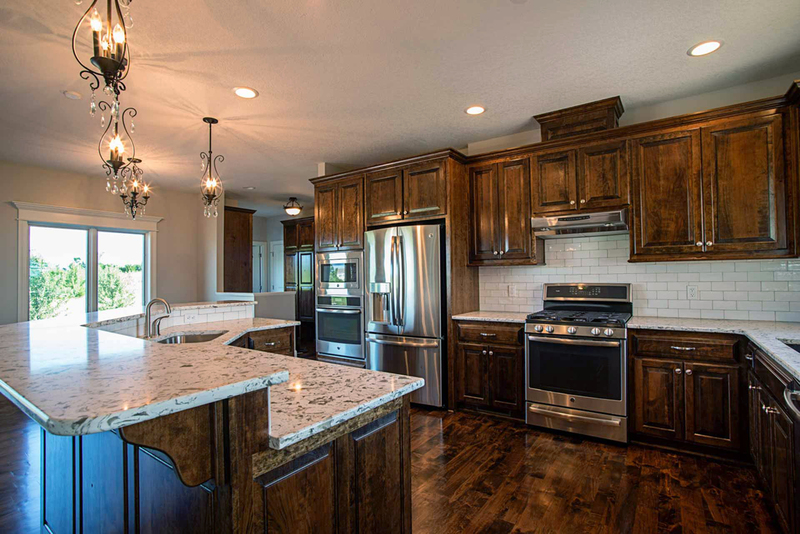 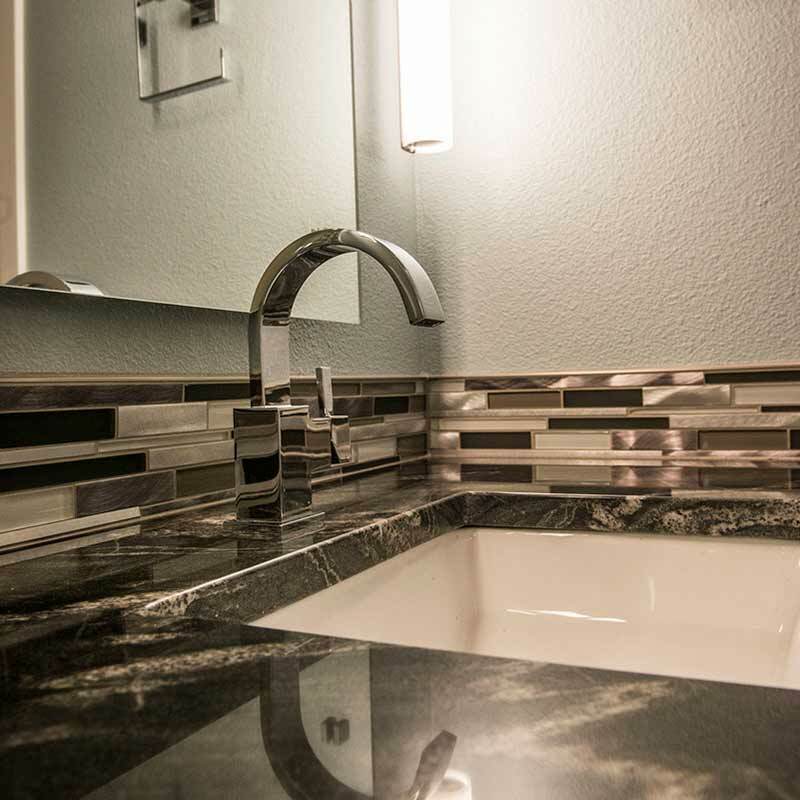 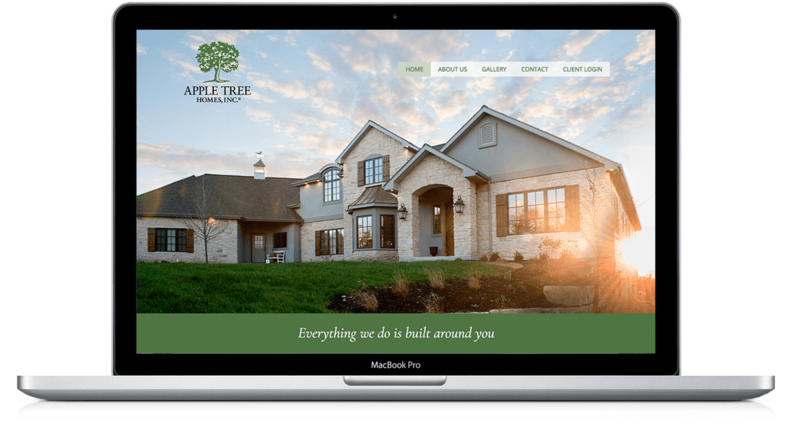 Designed for Apple Tree Homes in Lawrence, Kansas, the goal of this website was to showcase the beautiful quality custom homes built by the company. 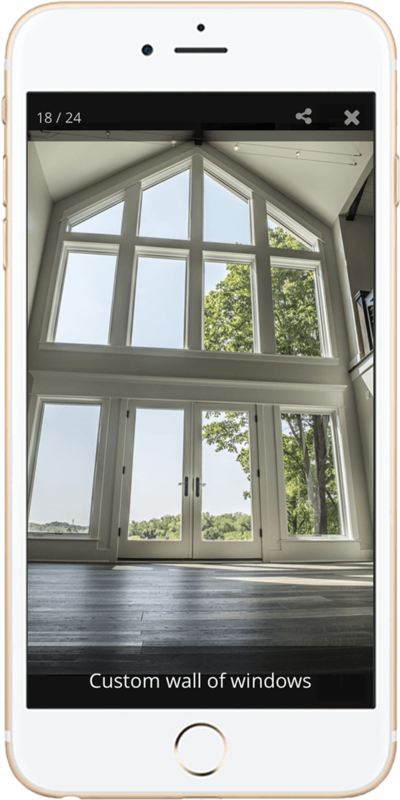 Much of the interface has been stripped away to the basics, making the photographs are the star of the show. 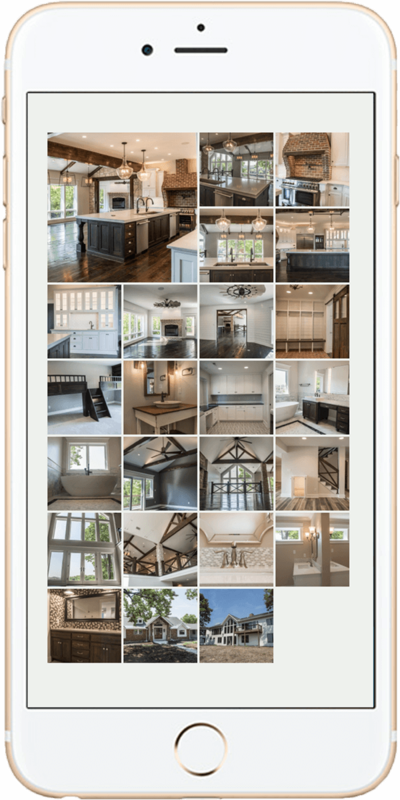 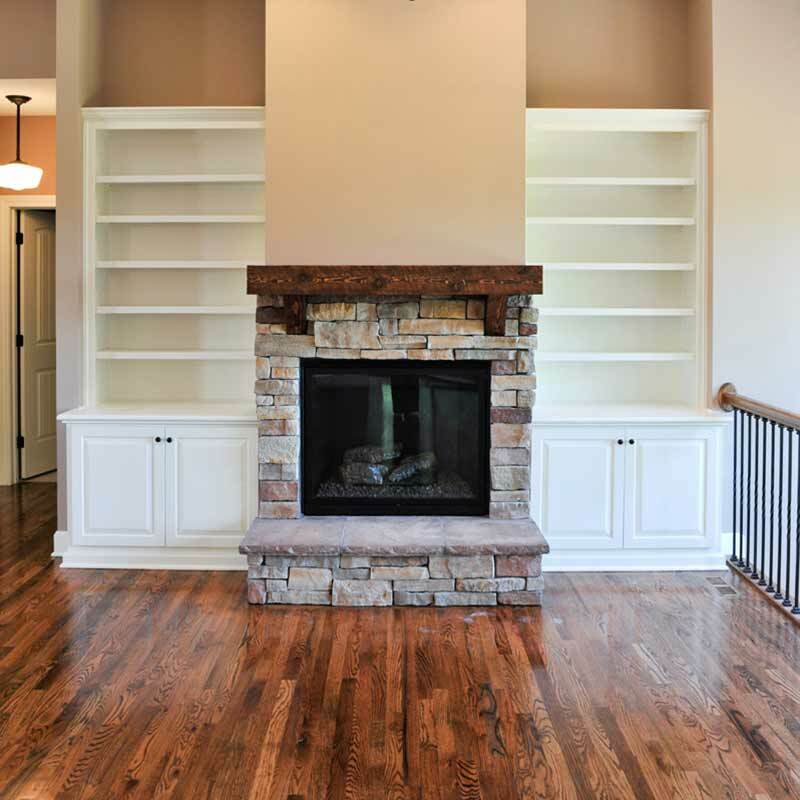 In this way, potential home builders are encouraged to browse the galleries of custom homes and see the quality that is displayed.